A recent Food and Drug Administration announcement will add new warnings to prescription statin drug labels and will affect tens of millions of Americans, both ill and at-risk. The new side effects appear neither widespread nor serious, but statin drug takers should be aware of the cognitive and physical risks they face. Along with diet and exercise, statins lower what is called “bad cholesterol,” or low-density lipoprotein cholesterol. These drugs essentially slow cholesterol production while also aiding the liver. Statins are some of the mostly commonly used drugs in America, and they are prescribed not only to patients with high cholesterol, but also to healthy people as a preventative measure. In this way, the drugs reduce patients’ risk of stroke and heart attack, two leading causes of death in America. People taking Statin drugs rarely develop serious side effects, however cognitive memory problems like confusion and forgetfulness are some of the drugs’ newly recognized effects, according to the FDA. While slight forgetfulness is common, patients experience serious amnesia and memory impairment in unusual cases. Another rare side effect, especially in those taking high doses of statins, is a slight increase in blood sugar level, which increases risk for diabetes. Some drugs used with statins also increase patients’ risk of developing myopathy, a disease which causes the immune system to attack muscles. When taking statins, patients should notify their doctors of symptoms including fatigue, jaundice, appetite changes, dark-colored urine and upper belly pain, all of which could indicate a rare, serious liver injury. 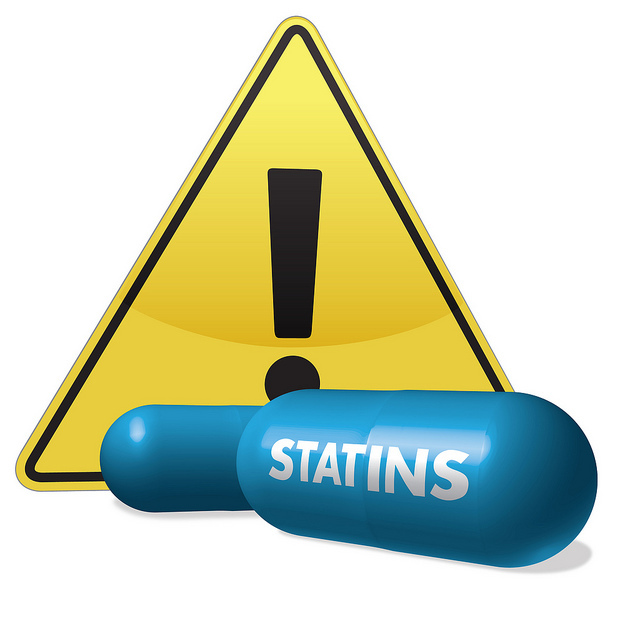 Statins users should watch for changes in cognitive memory and be aware that they have a small, increased risk of developing type 2 diabetes mellitus. Users should also talk to their doctors about the risks of taking protease inhibitor HIV drugs and some antibiotic and antifungal medications with various types of statins. Although people taking statin drugs face the aforementioned risks, the drugs’ benefits greatly outweigh those risks. For example, statins have reduced the risk of stroke and heart attack by up to half in some studies, while the risk of statins users developing diabetes is significantly lower. The effects of long-term elevated blood sugar levels resulting from statins use remain unknown, but statins have demonstrated their benefits for decades. Furthermore, statins’ harmful side effects have been relatively rare and benign, and the vast majority of statins takers enjoy positive results. Statins drug users have no cause to panic and should simply increase their awareness about their medicine’s side effects, but the FDA’s admission of these side effects brings up the question: just how much is known about statins? For example, where is the line between mild statins-related muscle pain and more serious forms of myopathy? Why do statins cause liver problems in some people and not in others? Answers to these and other questions remain unknown.